Please be careful when hiring a consultant! It appears that this business is using a new name — East Coast Medical and Dental Staffing LLC. Same website, same phone number. We are fortunate to work with some excellent consultants. However, because consulting to dentists is an unregulated profession, there is nothing stopping people with very checkered pasts holding themselves out as consultants. The woman shown in the picture above, who has used many different names in the past owns a couple of businesses providing services to dentists. However, there is information about her that should make any dentist question the wisdom of hiring her. The name she is using for business purposes is Kari Swanson. 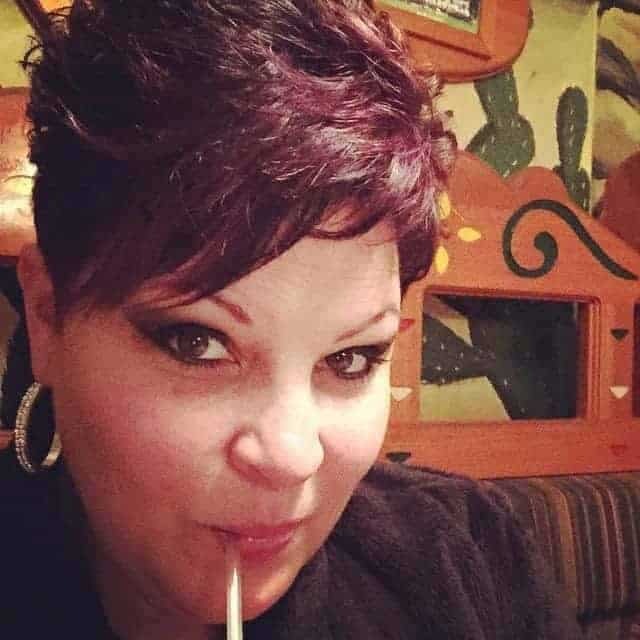 Some other names that she may have used in the past are Kari Lyn Swanson, L Schukman, Kari Lyn Schuckman, Kari Lynn Swanson, and Kari Schuckman Gomez. It is questionable whether Kari will be able to carry on her businesses for much longer, because in May 2018 she received a fifty one month federal prison sentence (to be served starting on January 1, 2019) for embezzling from a Virginia dentist. She was also ordered to repay a six-figure amount at the lofty rate of $150.00 per month. We asked Kari for her comments but did not receive a response.